30 Forensic Engineering, Canada’s leading and fully-independent multi-disciplinary forensics firm, is pleased to announce the appointment of Grant Elligsen P.Eng, CRSP, LEED-AP O&M, C-NRPP as Senior Associate within the Multidisciplinary Remediation group. Grant possesses 12 years of project management and leadership experience, specializing in commercial, retail, industrial and residential environmental projects. He has extensive experience in all facets of delivering indoor environmental projects and occupational health and safety assessments. His environmental experience includes: air quality, industrial hygiene, designated substances, noise, water quality, Legionella and confined space assessments. Grant’s expertise is of great value to the legal and insurance industries when complex environmental and health and safety challenges arise. “I speak for all of 30 Forensic Engineering when I say how excited we are to have someone of Grant’s experience onboard—he is a welcome addition to our Remediation team and a great resource for the entire Property division. Grant’s gregarious manner and passion really complements his depth of health & safety and industrial hygiene expertise. Given the increasing focus on health & safety in all industries, Grant will doubtless grow into a valued resource for our clients” says Jeff Reitsma MBA, PMP, P.Eng., Vice President & Practice Lead, Multidisciplinary Remediation. 30 Forensic Engineering is one of Canada’s largest and most respected multi-disciplinary forensic firms. Our core team of 70 Professional Investigators, Engineering Technicians and support staff is enhanced through relationships with some of the top scientists, standard-makers and specialized consultants in North America serving a wide variety of industries including: Insurance, Manufacturing, Legal, Construction, Health Care, Commercial and Residential Property, Financial, Government, Hospitality, Mining, Renewable Energy and Transportation. 30 Forensic Engineering, Canada’s leading and fully-independent multi-disciplinary forensics firm, is pleased to announce the appointment of Jeff Reitsma MBA, PMP, P.Eng. as Vice President & Practice Lead, Multidisciplinary Remediation. Jeff will be responsible for firm-wide client service, talent development and leadership needs while continuing to maintain his successful consulting practice. Jeff is a professional engineer (Ontario, Alberta and British Columbia) and Project Manager with nearly 20 years of experience in the engineering consulting and construction industries. Over the course of his career, Jeff has specialized in the project management of multidisciplinary complex loss investigations and reconstruction projects and has led teams for some of the largest firms in Canada. He has overseen industrial and municipal capital infrastructure projects across Canada from conception, procurement to construction completion. Jeff has also designed and directed environmental assessment works involving indoor air quality, chemical engineering, mould, asbestos, smoke, soot, fire and flood impact mapping. Since 2014, Jeff has effectively led the Remediation group at 30 Forensic Engineering by providing leadership to multidisciplinary engineering teams and the management of both small scale forensic investigations and large-scale remediation projects. Jeff’s role will expand to formally encompass a broader array of firm-wide leadership duties while spearheading the development and execution of strategy and innovation-focused initiatives. These efforts will be part of 30 Forensic Engineering’s ongoing commitment to our clients as the firm commences a growth phase. 30 Forensic Engineering is one of Canada’s largest and most respected multi-disciplinary forensic firms. Our core team of 65 Professional Investigators, Engineering Technicians and support staff is enhanced through relationships with some of the top scientists, standard-makers and specialized consultants in North America serving a wide variety of industries including: Insurance, Manufacturing, Legal, Construction, Health Care, Commercial and Residential Property, Financial, Government, Hospitality, Mining, Renewable Energy and Transportation. 30 Forensic Engineering, Canada’s leading and fully-independent multi-disciplinary forensics firm was pleased to host the 2018 Forensic Investigation Forum in our nation’s capital. 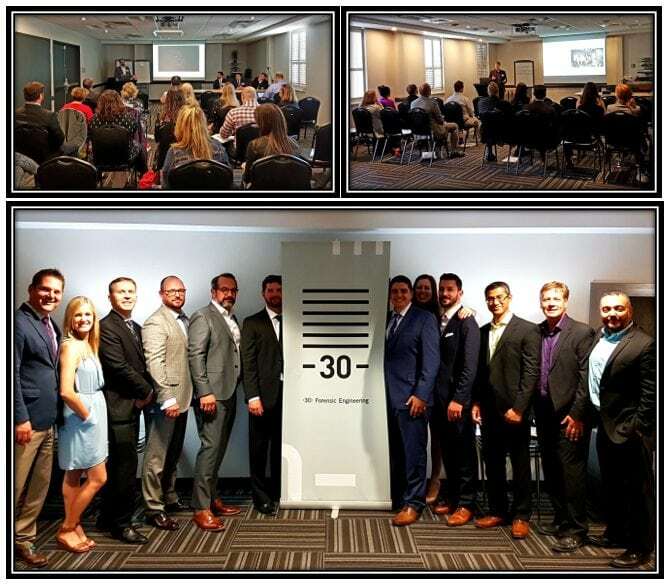 Held downtown Ottawa on June 19th, the afternoon seminar brought together senior industry leaders and was designed to provide a current forensic engineering perspective on property and casualty claims and risk mitigation. 30 Forensic Engineering would like to take this opportunity to thank our Ottawa area insurance and legal industry partners for making the event a success. What’s Driving The Future of Collision Reconstruction? Understanding The Role of Biomechanics and Human Factors in Motor Vehicle Accidents. 30 Forensic Engineering, Canada’s leading and fully-independent multi-disciplinary forensics firm, is pleased to announce the promotion of Jeff Reitsma, MBA, PMP, P.Eng. to Principal of the Remediation Group. In his role as Principal for the Remediation group, Jeff will continue to provide leadership to multidisciplinary engineering teams and manage both small-scale forensic investigations and large-scale remediation projects. Over the past 5 years at 30 Forensic Engineering, Jeff’s commitment to collaboration, mentorship and project management best practices has allowed him to continually build highly-effective project teams and deliver innovative solutions for our valued clients. 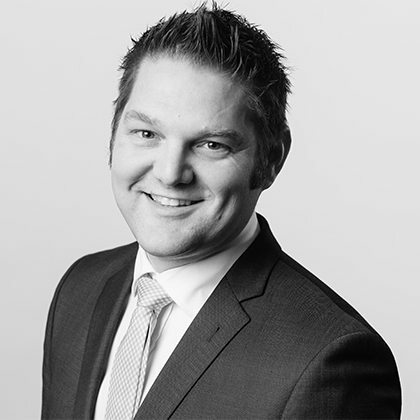 Jeff also plays a vital role as a senior member of the firms Leadership Team. Jeff Reitsma is a professional engineer and project manager with over 15 years of experience in the engineering consulting and construction industries. Jeff specializes in project management of multidisciplinary complex loss investigations and reconstruction projects and has led teams for some of the biggest firms in Canada. He has overseen municipal capital infrastructure projects from conception to completion and designed and directed environmental assessment works involving indoor air quality, chemical engineering, mould, asbestos, smoke and soot and fire and flood impact mapping. “Jeff wears the 30 brand with pride and passion, consistently demonstrating a commitment to the firm and his team, and giving of himself to ensure the success of both. One of Jeff ’s greatest strengths is his desire to move the firm forward in non-traditional areas, evidenced by his growth of our expertise in remediation, as well as infrastructure. Please join us in congratulating Jeff on his well-deserved promotion to Principal.” stated Dr. 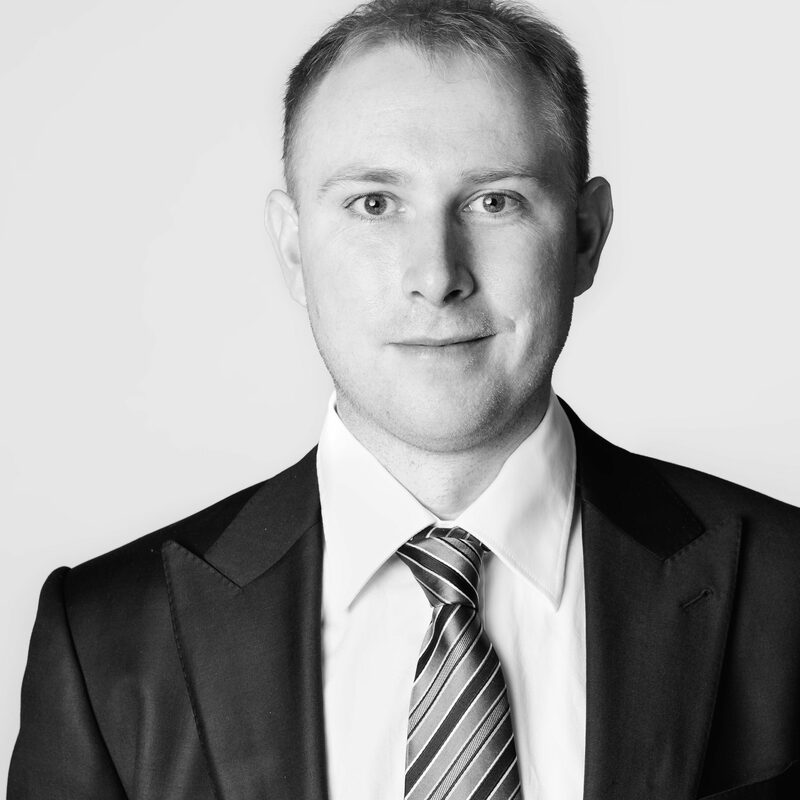 Rob Parkinson, Principal, Biomechanics & Personal Injury Group. As the current state of emergency in British Columbia continues, more than 3,200 square kilometers of land have been scorched, 40,000+ people have been forced from their homes, and hundreds of wildfires still continue to burn in B.C.’s interior, many of which are a direct threat to local communities. The effects of such a catastrophe are unprecedented in Canada. In addition to the rapid mobilization of Canada’s P&C insurance industry, there are over 3,500 firefighters and additional personnel battling the blazes with auxiliary support from 375 members of the military. 30 Forensic Engineering are deploying environmental staff in this early phase, to assess the extent of fire impacts for a variety of commercial and residential clients to set the stage for proper and safe restoration & re-occupation of the Town of Williams Lake as the evacuation orders are lifted and life seeks to return to normal. “At 30 Forensic Engineering, we frequently encounter properties which have been subjected to serious emergency events and by taking a thorough yet efficient assessment in a timely manner, we can help to provide significant peace of mind to our insurance-industry clients and more importantly, the home- and business-owners whom they serve. Ultimately we’re committed to a safe and speedy recovery from these wildfires and are looking forward to helping” states Jeff Reitsma P.Eng, and Practice Lead, Multi-disciplinary Remediation. In response to this catastrophic wildfire event, 30 Forensic Engineering will be on the ground in Williams Lake and are able to provide an array of assessment and remediation services for our insurance industry partners, across the health & safety, environmental, structural, electrical and mechanical teams. Emergency Preparedness Week is organized by Public Safety Canada and takes place each year in May. This year, the event was rolled-out nationally May 7th – 13th, with the aim of helping Canadians safeguard themselves during an emergency situation. The event also presents an ideal opportunity to identify whether your organization is prepared for an emergency. With the heavy rainfall we’ve already seen early in May in southern Ontario, floods are a particular concern for owners and managers of small apartments through to large commercial and industrial facilities. “At 30 Forensic Engineering, we frequently encounter properties which have been subjected to serious emergency events—I would suggest looking for ways to prevent, mitigate and reinstate the damages from an emergency event, and always look to be prepared, so that you can manage an emergency situation safely and calmly,” states Jeff Reitsma P.Eng, and Practice Lead, Remediation. • Identify procedures and key support persons, including 24/7 contact numbers for your insurance representative, after-hours emergency response contractors and operation-critical vendors. • Include audits of emergency response actions such as shut-downs, testing of back-up power, flow-testing drains, and exercising of shut-off valves as part of scheduled preventative maintenance activities. • Actively manage designated substances such as asbestos, silica, PCBs and lead and maintain inventories of said materials in accordance with applicable regulations; this information should be shared with emergency responders to make every reasonable effort to notify those workers of health & safety and environmental hazards. • Maintain accurate and up-to-date drawings or CAD models, especially of infrastructure-critical elements such as electrical single-line diagrams and plumbing riser & valve schedules, to identify critical isolation and shut-off points and to direct emergency responders. • Clear and consistent labelling of piping and valves, cables, conduits, panels and junction boxes will save precious time when tracing leaks and confirming isolation of systems in an emergency. • Ensure all construction and renovations are done to code by qualified contractors; proper fire-stopping of floor slab penetrations for instance can minimize the spread of smoke & soot damage during a fire, and also prevent water from travelling from floor-to-floor via ceilings and within wall assemblies. • Bolt- or screw-on finishes can be more easily removed than glued- or cemented-on finishes facilitate drying or replacement. • Water permeable materials in layers should be avoided in leak-prone areas – hardwood flooring with foam underlayment as an example is difficult to dry in place in a timely manner. • Permeable walk- and drive-way finishes and green roofs can help to minimize surface run-off in and around properties. • Make allowance for flooding in risky areas and provide robust drains, housekeeping pads or pedestals for sensitive equipment, while keeping overhead areas in such locations free to allow use of lifting devices to facilitate replacement. It is essentially impossible to effectively plan for all potential emergency situations, but effective and targeted preparation can result in significant reductions to the likelihood and impact of an emergency situation on your property – “Plan. Prepare. Be Aware”! 30 Forensic Engineering, Canada’s leading and fully-independent multi-disciplinary forensics firm, is pleased to announce the appointment of Chris Ciasnocha, B.A.Sc., as Senior Associate within the Remediation group. Chris joins the firm with 10 years of experience in managing environmental projects relating to industrial hygiene, designated substances (including asbestos and PCB abatement), gas station and fuel storage decommissioning and associated permitting and reporting, throughout Ontario, Québec and the Maritime provinces for both public and private clients. At 30 Forensic Engineering, Chris will lead multidisciplinary environmental, health and safety projects. Chris brings a robust health & safety background to the firm, including interpreting legislation, developing access and remediation protocols in complex industrial and construction settings, addressing government issued compliance orders, pre-start health & safety reviews, designated substance management programs, and providing training for Workplace Hazardous Materials Information System (WHMIS), asbestos & mould awareness, and confined spaces among other topics. Chris received his Chemical & Environmental Engineering degree at the University of Ottawa and is fluent in both official languages. “I am personally thrilled to welcome Chris to the team and look forward to him reinforcing our existing depth while increasing our team’s technical portfolio.” stated Jeff Reitsma, Practice Lead, Remediation. 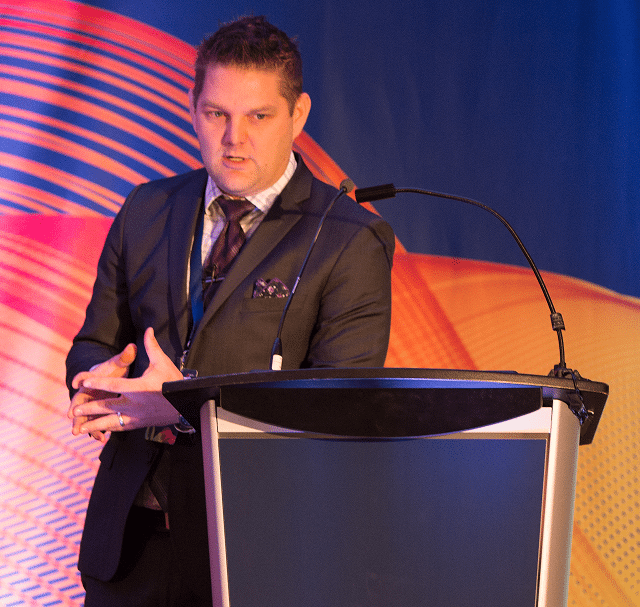 (TORONTO) — 30 Forensic Engineering, Canada’s leading and fully-independent multi-disciplinary forensics firm, is pleased to announce that Jeff Reitsma, MBA, PMP, P.Eng Practice Lead, Remediation, was given the opportunity to present at the 2017 Property & Liability Resource Bureau (PLRB) Claims Conference & Insurance Services Expo. Held in Boston, MA at the Hynes Convention Center (March 26-29), the national conference offered nearly 100 education sessions covering a wide array of claims related challenges along with a tradeshow featuring 300 of the industry’s leading service providers/vendors. Titled “Project Management for Large Property Losses”, “the presentation looked at the role of an adjuster on a large property claim with a project management set of lenses,” stated Jeff Reitsma. Fundamentally, adjusters are project leaders and wear many of the same hats as “project managers” do in other industries, though the meaning of the title is different within an insurance context. Adjusters should consider looking at loss files as ‘projects’ to be executed by a team sharing a common fundamental goal. The presentation was delivered with Michael Barrett, Executive Senior Adjuster at Engle Martin & Associates in Chicago and undertook a critical review of recent files executed by 30 Forensic Engineering and its clients to develop a project management toolbox to be applied by adjusters on large property losses to compliment the project management mindset. These tools were discussed with the attendees in tangible practical terms, to help better execute loss files through satisfying the scope, schedule and cost constraints which adjusters must deal with on a day-to-day and file-by-file basis. The 1.5-hour advanced session was presented on both education days of the PLRB (Monday & Tuesday) and was scored/rated very highly by the numerous delegates that attended. In 1997, Engle Martin & Associates was formed with a comprehensive business philosophy: to provide the best insurance claim adjustment results in the industry, present the most talented personnel, foster an innovative and professional leadership team, and develop client-focused technology. Today, with 65 offices and 650+ employees, Engle Martin is a national company that continues to set new standards for the industry. By fully engaging with our clients, we develop customized, result-oriented claims solutions. Structural impacts to much of the Fort McMurray area are binary in nature; structures have either been completely destroyed or remain completely intact. Luckily for the Fort McMurray area, many structures have been saved through heroic fire suppression activities. Facilities that have been spared direct fire damage might have been exposed to intense heat, smoke, soot and fine particulate, as well as water from fire suppression efforts, all of which could have resulted in secondary impacts requiring further assessment. If you have any questions, or if you are interested in learning more about how Giffin Koerth is contributing to the Fort McMurray relief efforts, please contact Jeff Reitsma at 647-738-5725 or jreitsma@giffinkoerth.com. The experts at Giffin Koerth are ready. Giffin Koerth is committed to helping the residents of Fort McMurray get back on their feet. To do this, we are partnering with various insurers, adjusters and restoration companies to help understand the damage sustained. Giffin Koerth will maintain a support team in Toronto to execute administrative tasks and to provide off-site expertise. Secondary areas where Giffin Koerth is able to provide assistance beyond the immediate front-of-mind emergency disciplines, yet very much related to the loss events ongoing, are listed below. Giffin Koerth’s strength lies in the breadth and depth of our team and we are happy to assist in any way we can during this difficult time. Please reach out to Jeff Reitsma at 416-368-1700 or jreitsma@giffinkoerth.com to learn more and to receive a rate table to further assist you with budget allocation requirements. Do winter tires prevent collisions? Is it as simple as advertised? Hold on – does carrying an object impact handrail use?